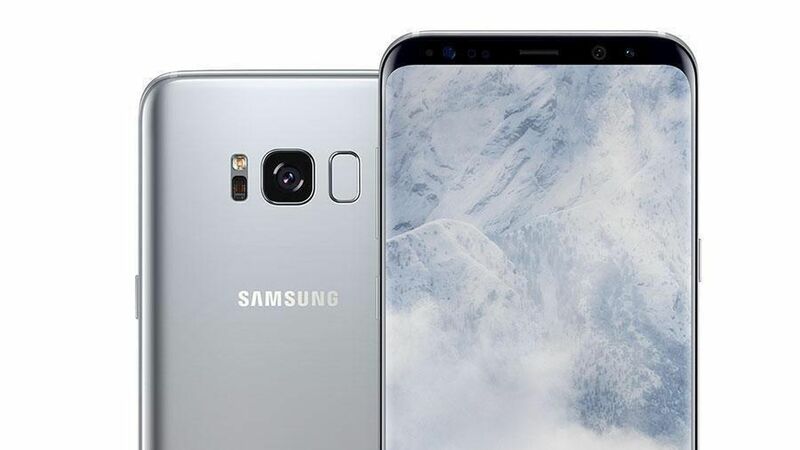 Pre-orders of Samsung's Galaxy S8 and S8+ are up 30% year-over-year, beating the record pre-orders for the Galaxy S7 and making the new devices Samsung's best ever in early sales. Why it matters: After the disastrous Note 7 recall, it was unclear how consumers in the U.S. would respond. It seems people in the U.S. are willing to give Samsung another chance — at least for now. You can check out our review of the Galaxy S8 here.